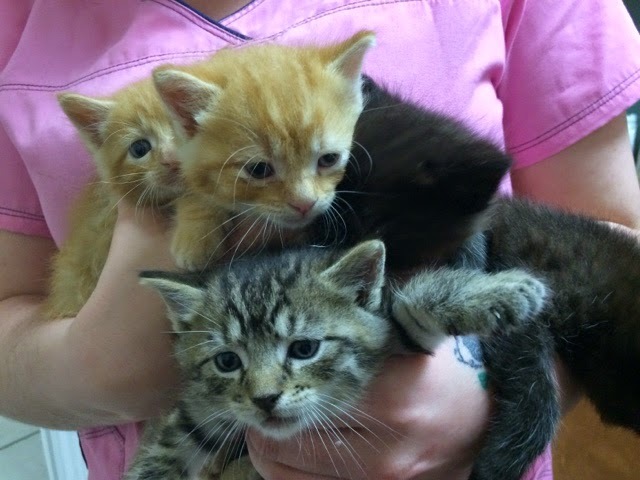 Ingleside Animal Hospital : WE NEED A HOME!!! If you wish to adopt these gorgeous long haired kittens two of which will look like our Jack, call the office!! !